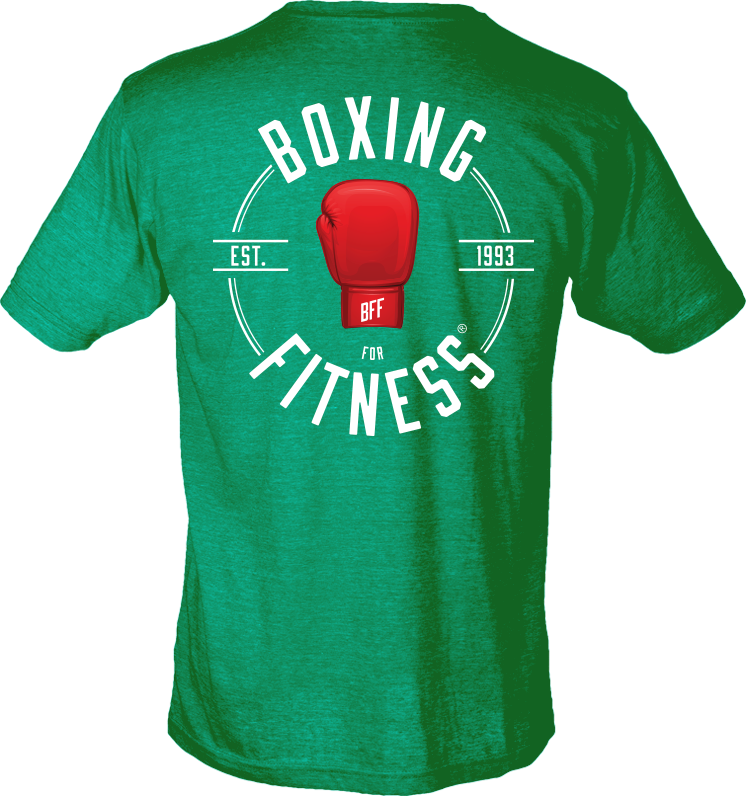 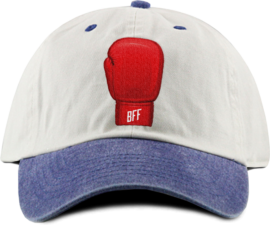 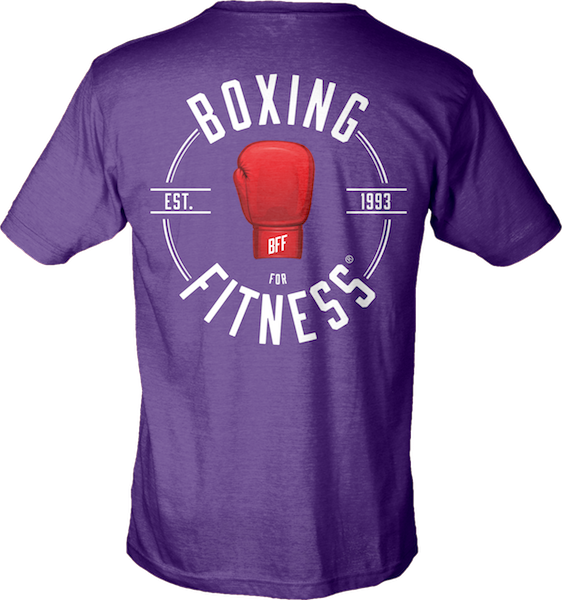 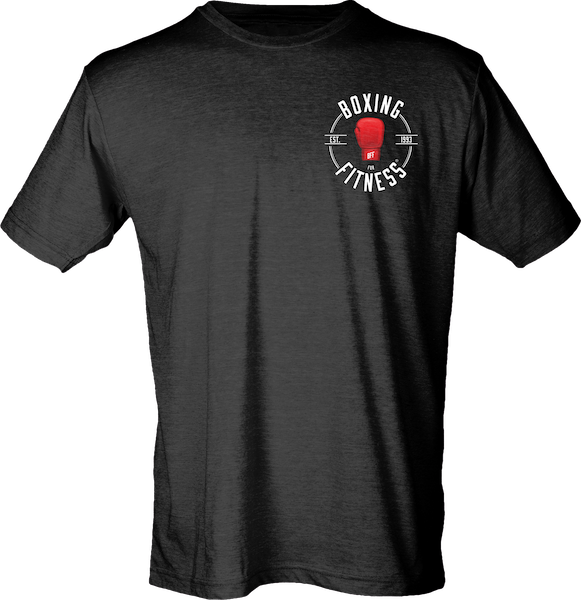 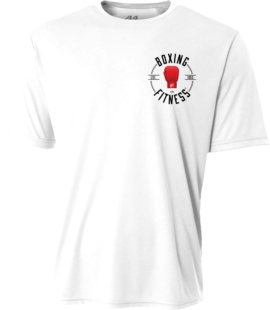 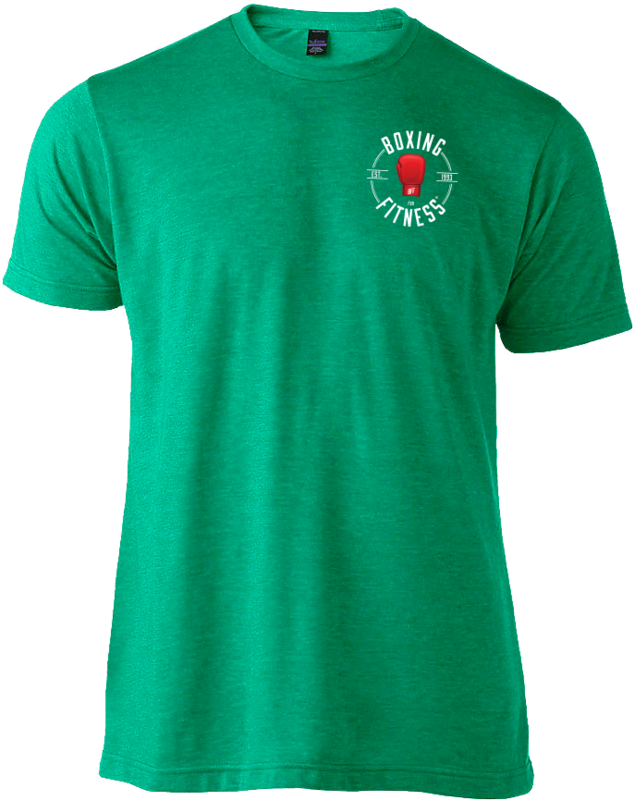 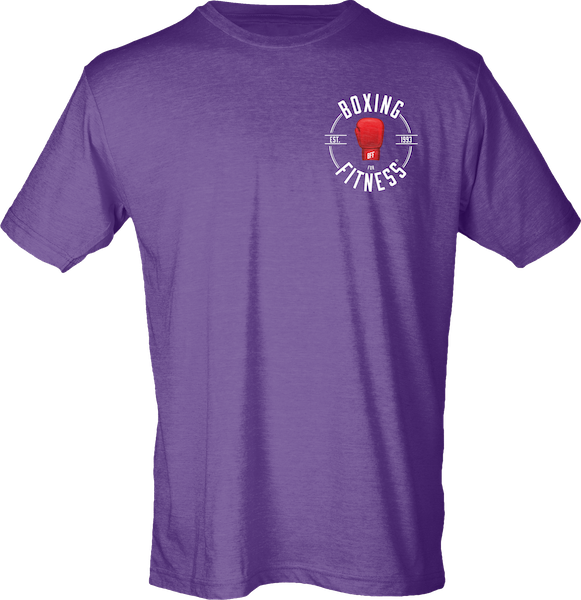 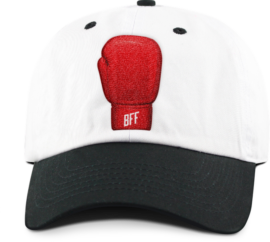 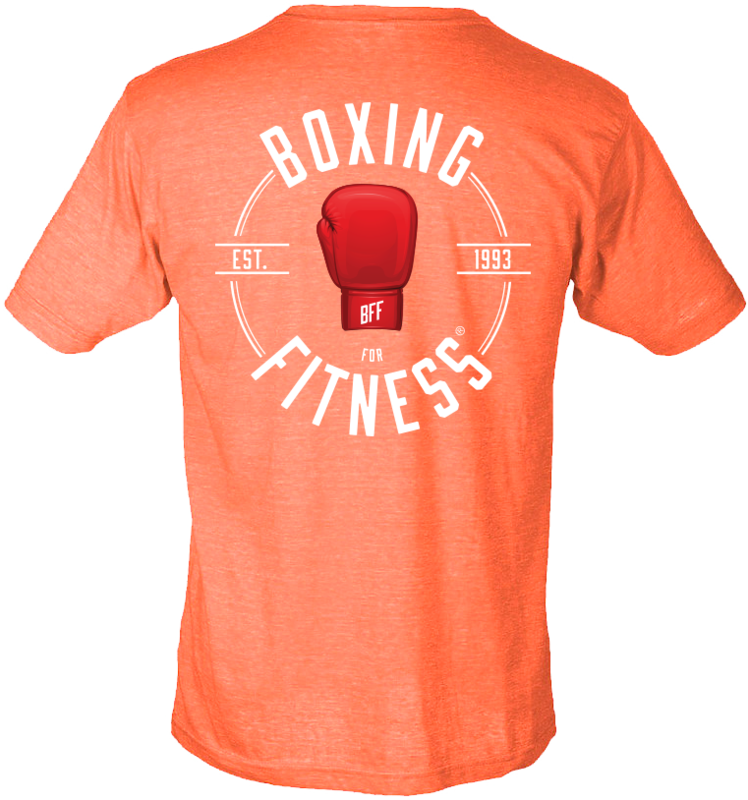 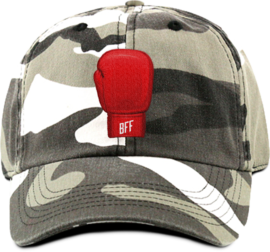 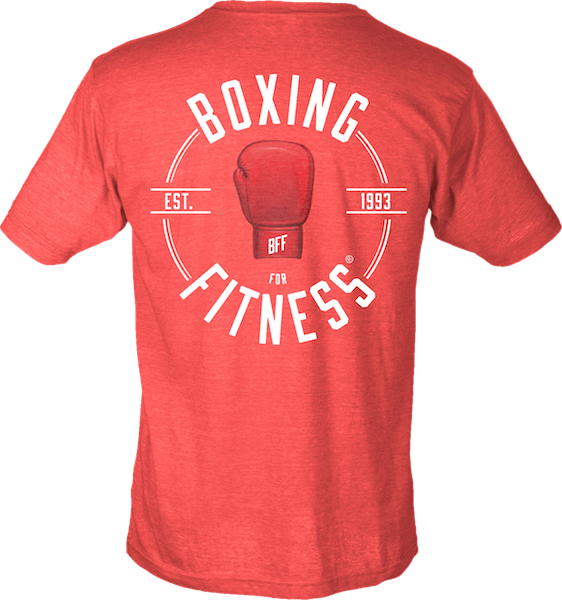 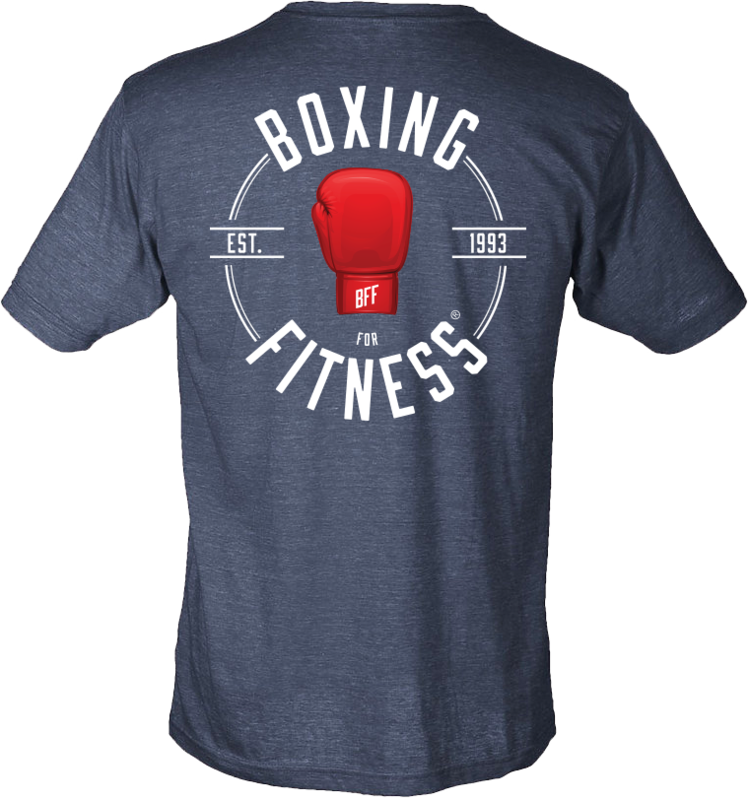 The Boxing For Fitness unisex Adult T-Shirt is made from an ultra soft cotton and polyester blend. 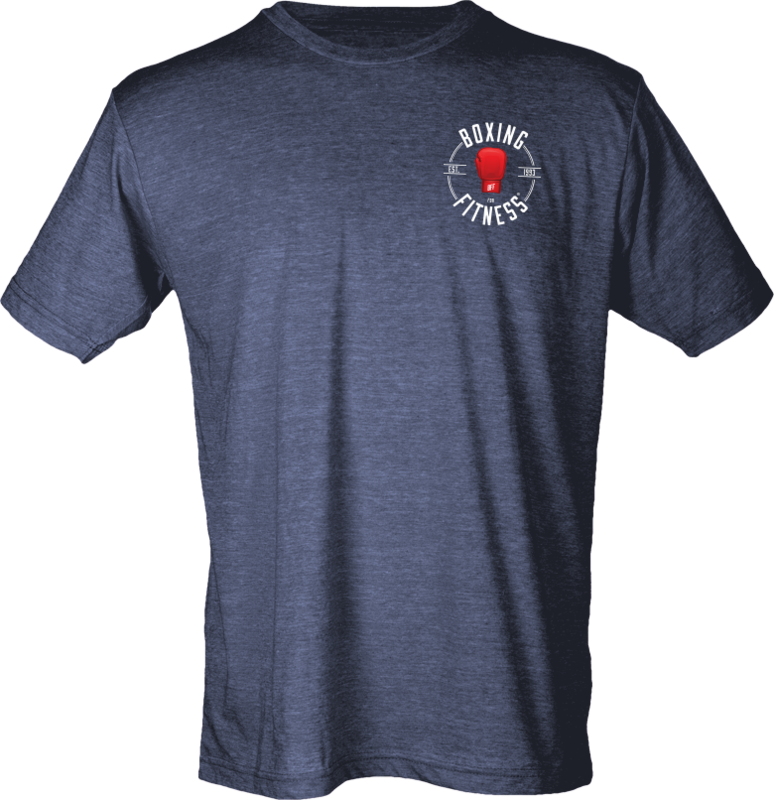 The shirt is lightweight and breathable making it great for any occasion. 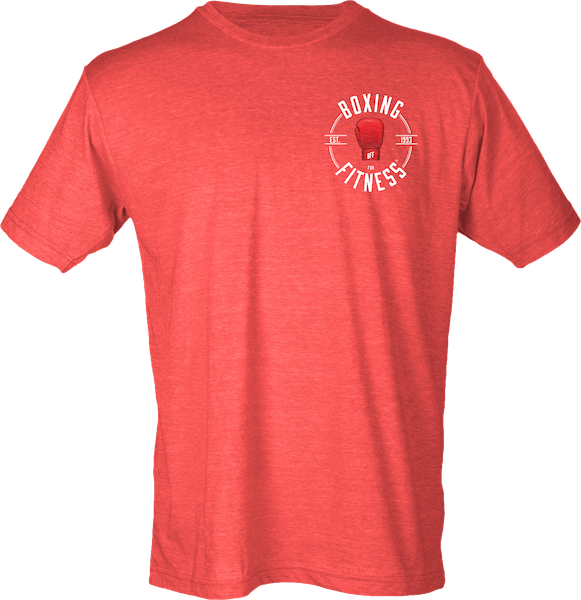 Perfect if your working out, running errands, out with friends, or anything in between.